Download this FREE design for your cutting machine today! Layer it up using dimensional pop dots, such as 3D Zots by Thermoweb for a nice effect! Like the Freebie? 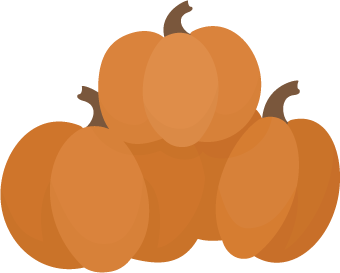 Check out our most popular Fall-themed SVG Kit of all time, Enchanted Autumn! ← Back-to-School Inspiration: Spotted on Instagram!